Today I am bringing all of you excellent humans a hair care review. I really love hair products, and while my hair looks monumentally rubbish pretty much all the time, there’s nothing I like more than trying out something new on my head. 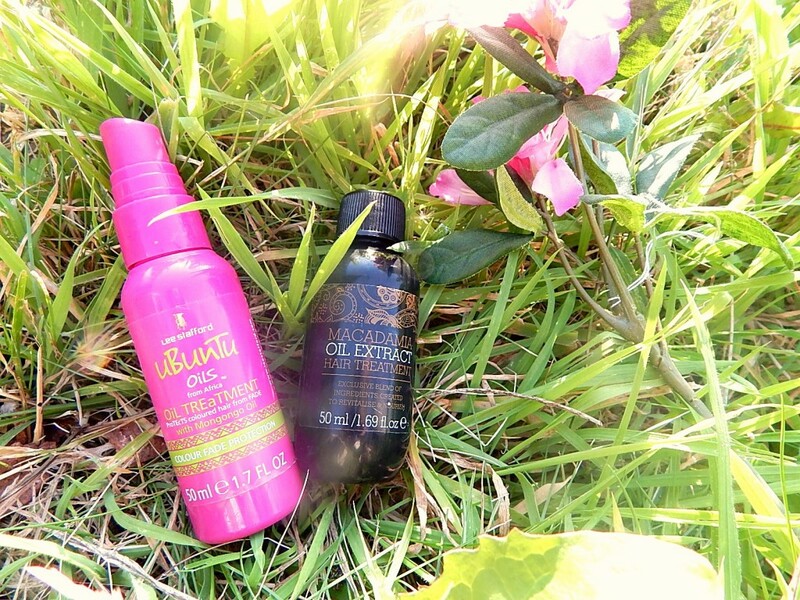 Hair oils are something I desperately need. 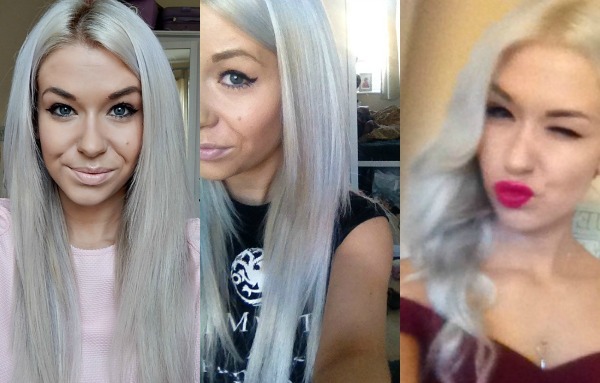 As most of you Stylingo followers will know, I tend to change my hair colour quite a lot. While I really like doing this, my hair quality does not like it quite so much. Hence the hair oils and me desperately screaming at them to save my terrible hair. I’ve been trailing a couple of new oils for the past month or two, at completely opposite ends of the price spectrum. 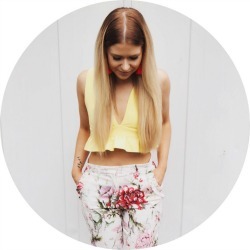 As resident blogging tramps, Claire and I do love a bargain and we like to run around with joy and happiness when we find a good product for cheaper than an expensive alternative. 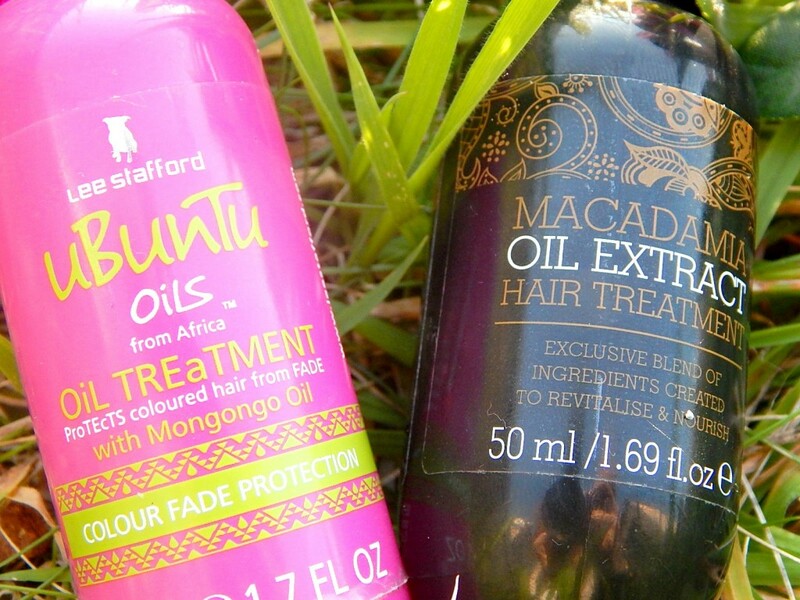 So, I’ve been testing out the Lee Stafford Ubuntu Oils from Africa Repair Oil and the Macadamia Oil Extract Treatment. No prizes for guessing which was the pricier oil. Right, I didn’t actually buy this bad boy myself (we got it in the Company Blogger Awards goodie bag, huzzah), but if you wanted to do so it would cost you around £10.99. I don’t know about y’all, but I would not pay virtually £11 for a tiny bottle of hair oil. I am aware that its not really the most expensive thing in the world ever, but still DOES IT LOOK LIKE I AM MADE OF MONEY?! I struggle to have more that 20p left in my bank account at the end of the month and that’s just bills bills bills. So, I think that this might be a bit on the pricey side, but is it any good? Well, yes. Like all Lee Stafford products, it smells amazing – that is, if you can still smell while wrinkling your nose at this HoRRiFic NonSeNse. I like popping it in my hair even when its not feeling particularly dry just because it smells so delishy. In terms of being an oil treatment for dry and damaged hair though, I haven’t really noticed a huge amount of difference. My hair feels a bit softer, but not really anything hugely dramatic. To be fair to Lee, this oil doesn’t claim to be a dry/damaged hair product – it’s meant to protect your hair from colour fade. But in all honesty, you buy an oil for making your hair softy and nice so that is what I will judge it on. I picked up this bad boy on a whim from Savers and it cost me a grand old 99p. 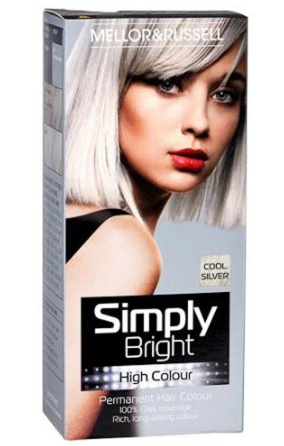 Not even her Maj would shake her head at a 99p hair oil, lets all be honest about things. If you’re thinking ‘Lauren, you are a raging idiot, this will be like putting petrol on your hair’ you are wrong. For the price, it’s a really good oil treatment and I like to pop a few drops in after I’ve washed my hair. 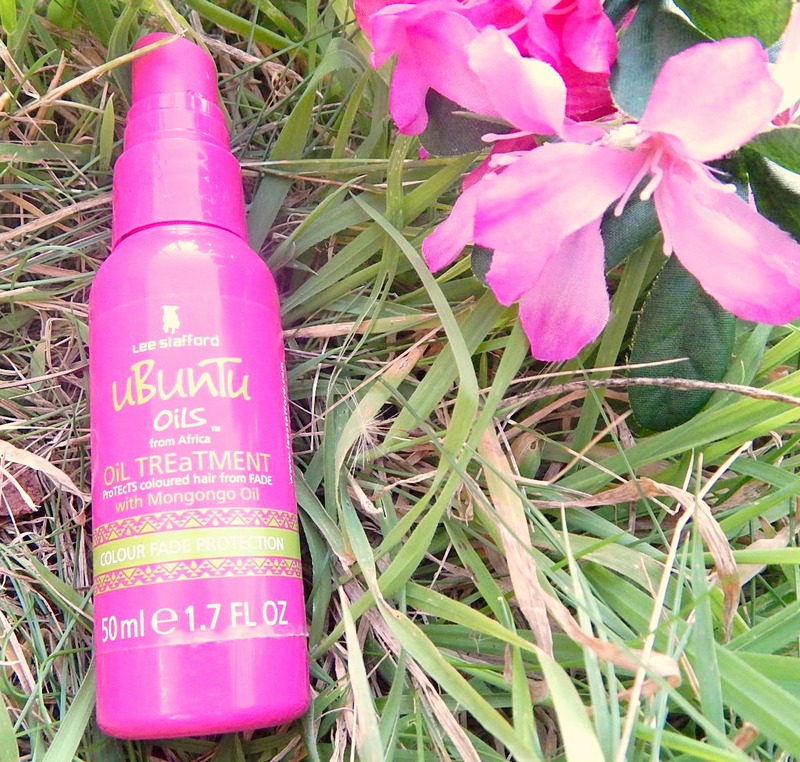 It doesn’t smell anywhere as nice as the Lee Stafford oil, but I do notice that it makes my hair a lot softer and more manageable than the Ubuntu Oils ever really did. My only beef with the Macadamia Oil product is that it is a lot weightier than the Lee Stafford – you REALLY don’t want to put too much in your hair, because you will look like Severus Snape and Voldy will kill you. You can be a bit more oil happy with the Lee Stafford because its not as heavy – which can be nice as there is less room for disaster. Which one would I repurchase? 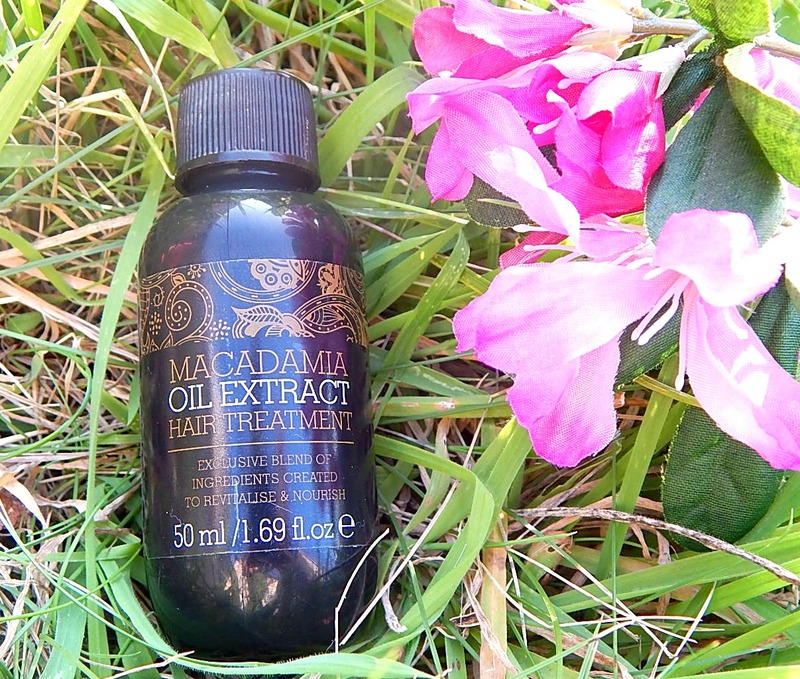 Well, to be honest, I would rebuy the Macadamia Oil Treatment because I can scrape together a pound (not yet that tragic). While I wouldn’t buy the Lee Stafford Ubuntu Oils oil treatment, I wouldn’t say no if someone decided to give it to me for free (greedy, I know). I do like it, it’s just that a 50ml bottle of oil isn’t worth £11 in my eyeballs. And that is what I have to say. Have you used any hair oils? What do you recommend?